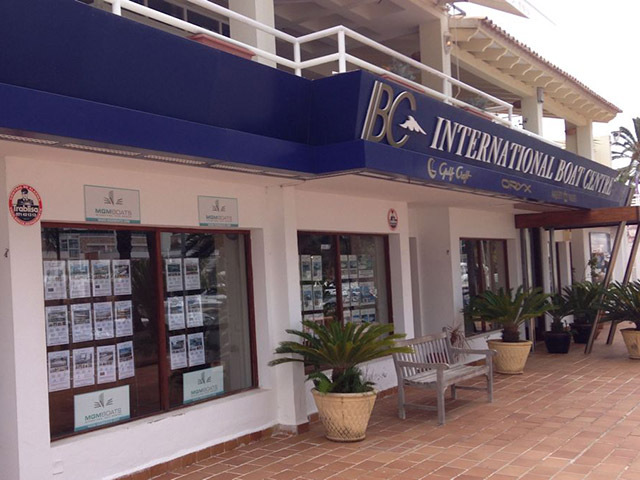 The success of MGM's brokerage listings spread internationally, leading in 2012 to 2 new offices being opened in the Mediterannean- in Villamoura, Portugal and Mallorca, Spain. The now international brand and team throughout these years recieved many awards for their enterprising spirit, customer service and international presence, including winning Sunseeker Distributor of the Year in 2007, 2009 and 2011. 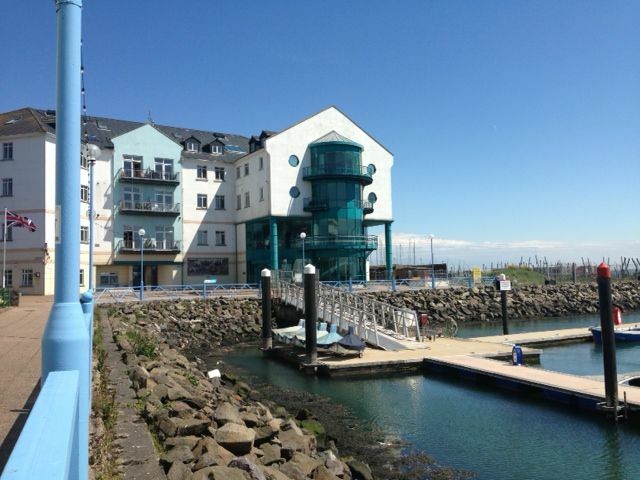 This also led to a new Irish office being opened in Kinsale, Co. Cork increasing our presence within Ireland as well as abroad. 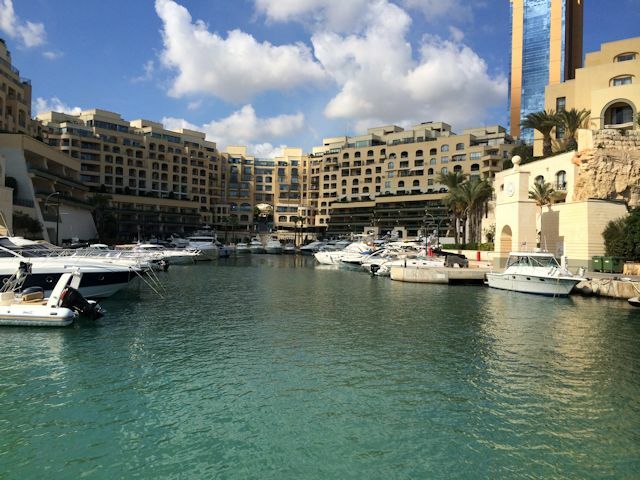 With continued hard work and new ideas, the company opened an office in Malta in 2014. MGM continually expand their horizons to reach the farthest corners of the world - even attending boat shows in the Middle East and Russia. 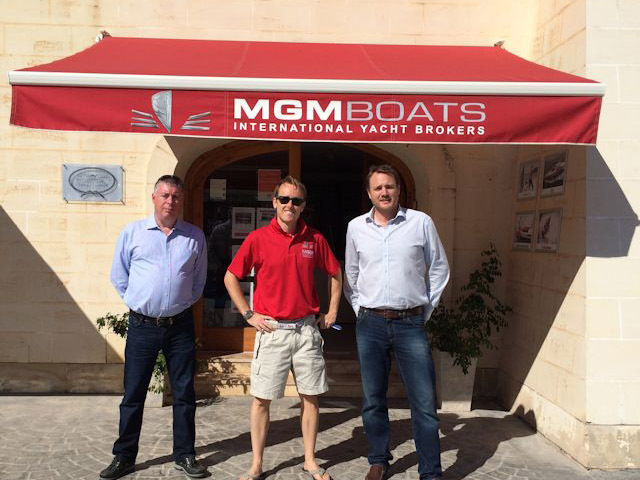 This constant branching out means there is no better company to sell your boat to the international market than MGM Boats. 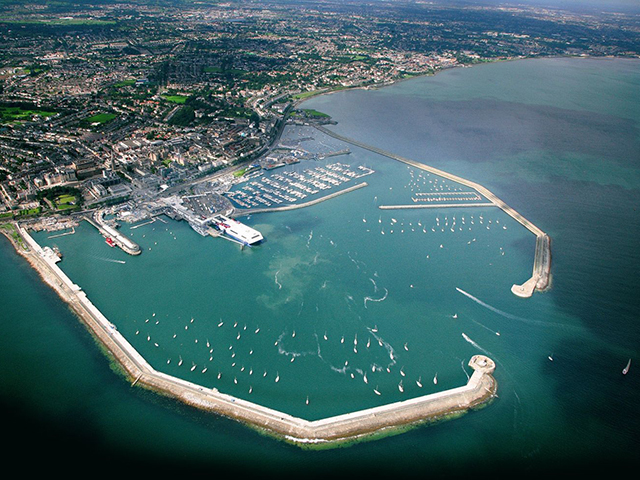 It also means our brokerage listings offer you the largest choice and most varied boats on the market. 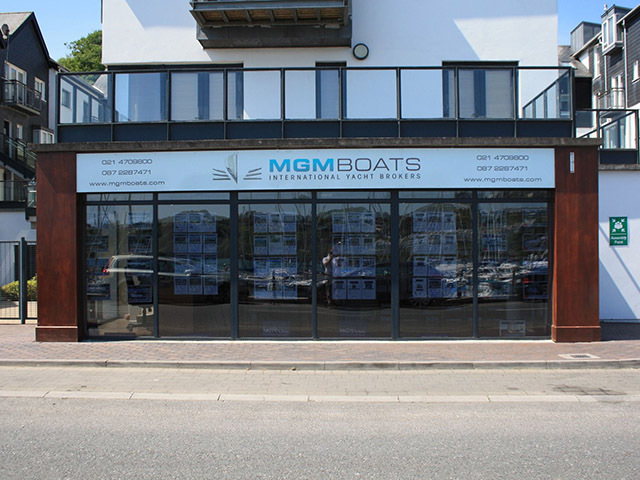 At MGM Boats all of our sales personnel are highly experienced and adequately qualified in all aspects of Boat Brokering. 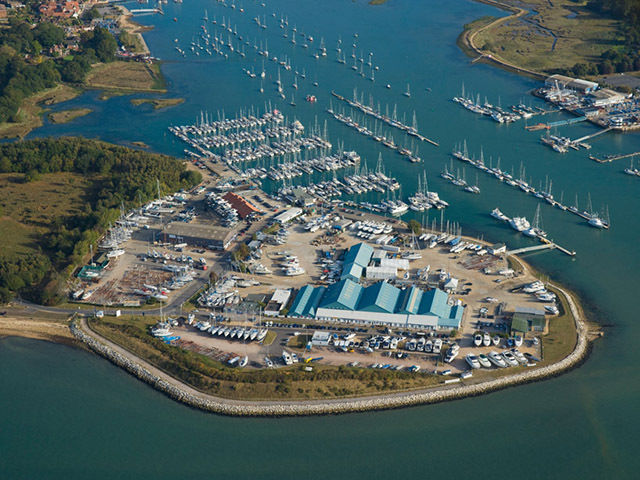 We are fully fledged members of the British Marine Federation and all of our sales personnel are certified members of the ABYA (Association of Brokers and Yacht Agents) and abide by their code of practice. Our marketing strategy is unique and unmatched in the leisure industry. What makes us better than the competition? We do not sit behind desks and wait for the phone to ring. We find the markets that are performing and we showcase our Brokerage listings at all of the Major European Boat Shows. We promote your boat on all major portals and search engines on social media platforms. Our custom created CRM means that every enquiry and every customer is looked after and your deals are completed easily and quickly.